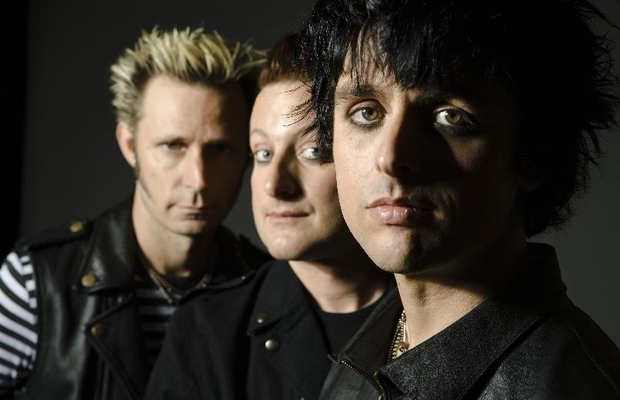 Green Day have announced that they have canceled their remaining shows for 2012 due to vocalist Billie Joe Armstrong's current rehab stay. Additionally, 2013 appearances through January and February will be postponed and rescheduled. Tickets will be refunded for the canceled shows and old tickets will be honored at the rescheduled events. The band have also announced that they have moved up the release date for ¡Tre! from January 15, 2013 to December 11, 2012.